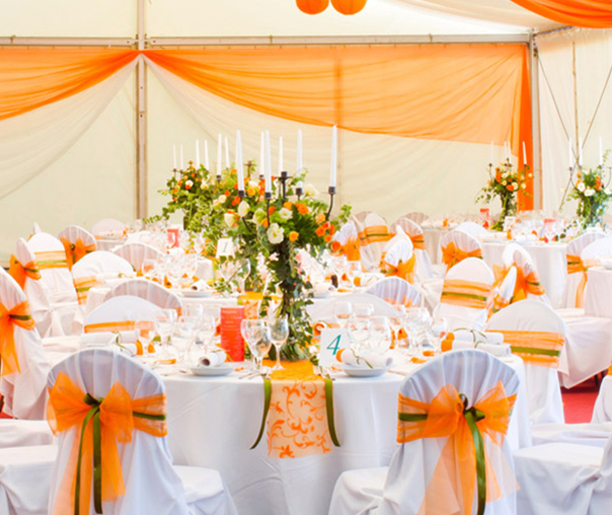 Hotel Orange 35 is 3 star hotel in Chandigarh serving hospitality across Punjab. 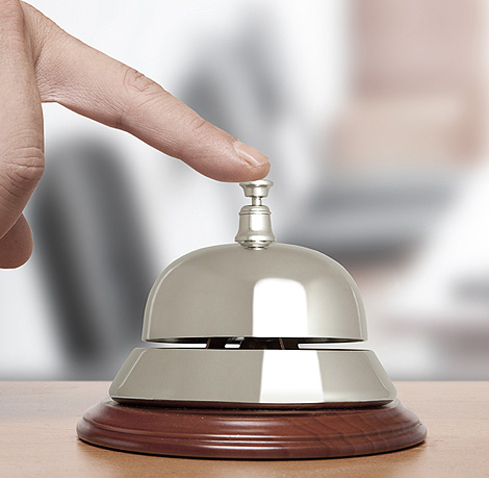 The Punjab hospitality industries severely lacked a hotel group catering to mid price segment traveler. In the early eighties-a group with the capability and the expertise to go beyond the norms on offer, a group incorporating an uncompromising respect for travelers coupled with a strong focus on the proverbial bottom line-price, a group with continued development of employee and an intricate understanding of the needs of Indian guests was conceptualize by Mr.Surinder Mahajan, Director of Orange Hotels India. 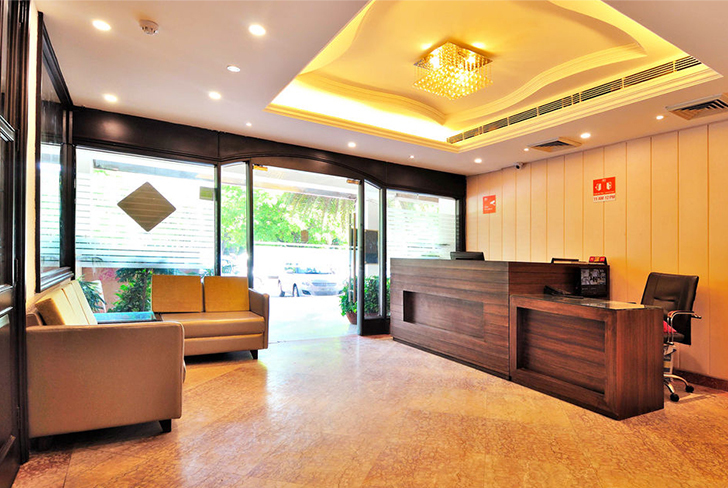 Hotel Orange 35 is one of the best hotel in Chandigarh equipped with the latest technology, ergonomic furniture and contemporary amenities; comprehensive business facilities; inviting restaurants and bars; the city’s widest range of banqueting facilities. 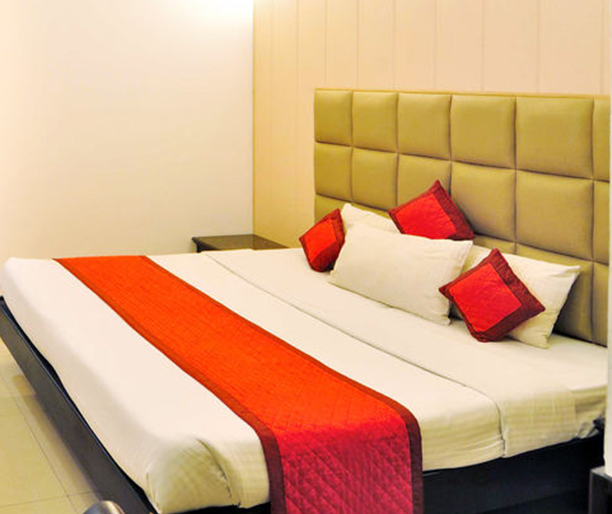 Hotel Orange 35 Chandigarh has 14 rooms including Studio Rooms, Luxury Rooms and family Suites. All the rooms are elegantly furnished and offer contemporary amenities. Open house-The multi cuisine and multi specialities restaurant having a capacity of 42 pax offers the choicest authentic Indian, Chinese and Continental cuisine having Egyptian ambience. 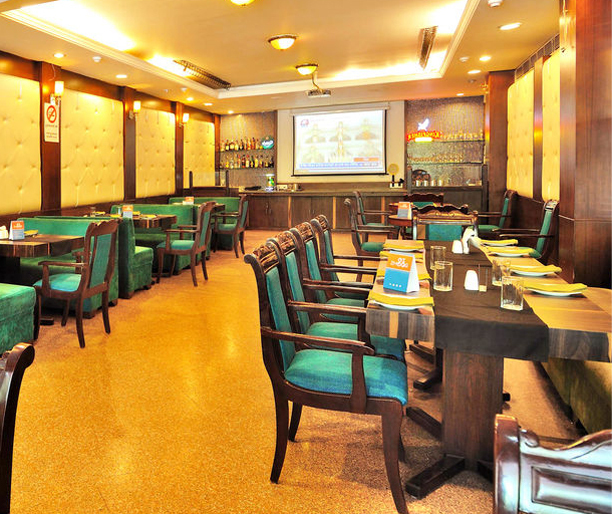 Ideal for all Conventions, Corporate meetings and Private parties, well equipped with audio visual equipments. Comfortable enough for the gathering of 110 pax and U-shaped conference seating of 40 to 50 pax. A well stocked bar with it’s rich soothing interiors serving the choicest of domestic and foreign brands of liquior with a magnificent surround sound will surely make one tipsy. Room Tariff Hotel Orange has 14 rooms including Studio Rooms, Luxury Rooms and a Suite. All the rooms are elegantly furnished and offer contemporary amenities. The staff here is very friendly and the rooms are great. Had a great time in the hotel. Good place for party, Amazing experience. First time my friend gave me suggestion regarding this hotel. Staff dealing is best and very cooperative staff. "Excellent place for Entertainment and family dinner. Very good place for dinner n party nice food n service..!" Hotel Orange, SCO: 301-302, Sector 35-B, Chandigarh. © Copyright 2019 Hotel Orange 35, All Rights Reserved.